Those who convert to Christianity from a Buddhist or Hindu background are subject to Christian persecution, harassment, and discrimination by family and community. They are put under pressure to recant Christianity. Additionally, Christian churches are frequently targeted by neighbors. This repeatedly leads to mobs protesting against and attacking churches, especially in rural areas. In some of these villages, Christian converts are verbally abused and asked to leave their villages. 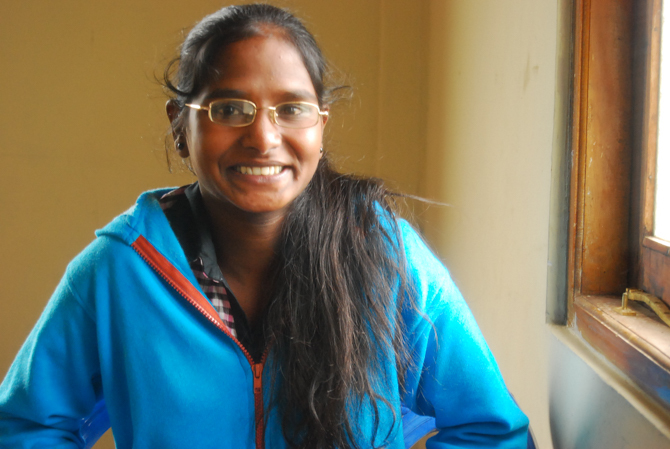 Converts from a Buddhist or Hindu background suffer the strongest forms of persecution. 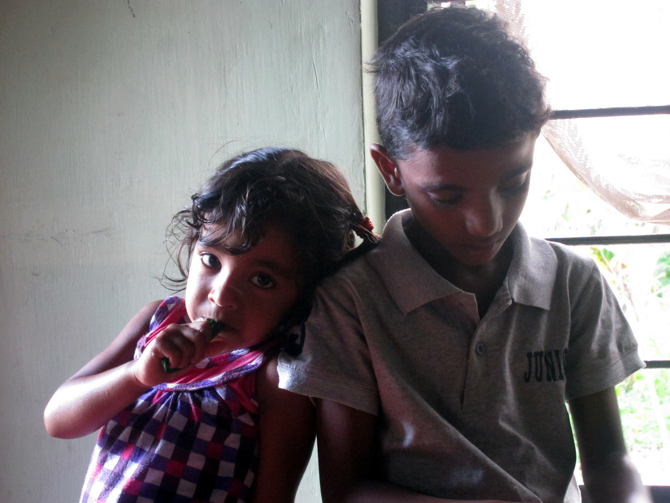 They are subject to harassment, discrimination and marginalization by family and community. 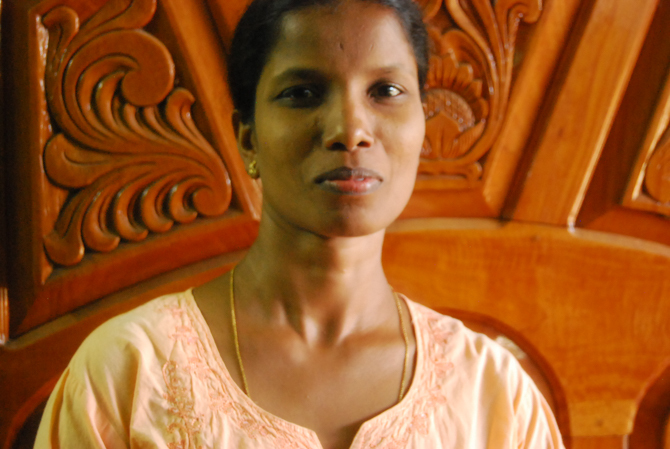 These believers are pressured to recant Christianity; conversion is regarded as betrayal. 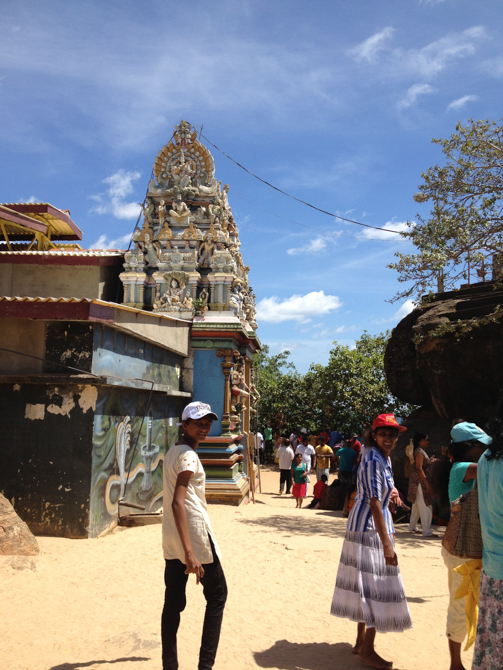 All ethnic Sinhalese (the majority in Sri Lanka) are expected to be Buddhist. Similarly, within the minority Tamil population in the northeast, Sinhalese are expected to be Hindu. Non-traditional churches are frequently targeted by neighbors, often joined by Buddhist monks and local officials, who demand Christians close their church buildings regarded as illegal. On September 9, 2018, a group of about 100 people stopped the worship service of a church at Beliatta, Hambantota District. They damaged a window, two motorcycles parked outside, and removed religious symbols hanging on the front door. Some forcibly entered the premises and threatened to kill the pastor and his family and demanded they stop gathering people for worship activities and leave the village. 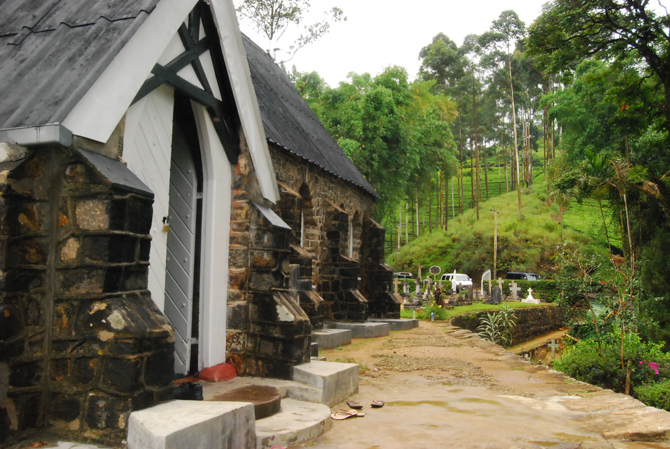 According to the National Christian Evangelical Alliance of Sri Lanka (NCEASL), there has been a sharp increase of attacks on Christians, including violent attacks often carried out through mobs. Please pray for the spiritual development of pastors in rural areas who have had little training for facing persecution. Pray that they would not waiver in their faith and that they’ll draw strength from the Lord when they feel weary. Pray for hundreds of displaced Christian families still struggling to survive following the civil war which ended in 2009. Pray for Christian students who often have to attend mandatory Buddhist religion classes. 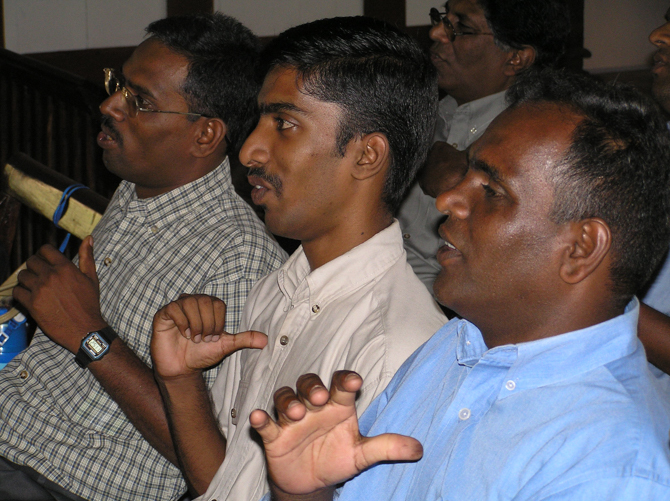 Pray for legal protection for pastors in Sri Lanka that they will not be abused and bullied by the government. The radical political group called “Sinha Le” or “Lion’s Blood,” has been sowing hatred against minorities in the country. Not only Christians are affected but also Muslims and Hindu minorities as well. Pray that acceptance of minorities in Sri Lanka will prevail.